Hello everyone!! Are you getting your Christmas cards done and mailed off?? I have most of my cards done just have to get them sent out. 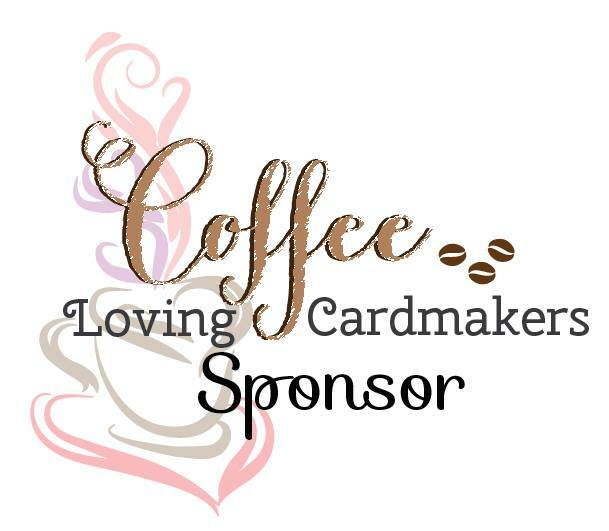 Today I have a super quick card that you can make if you are pressed for time. 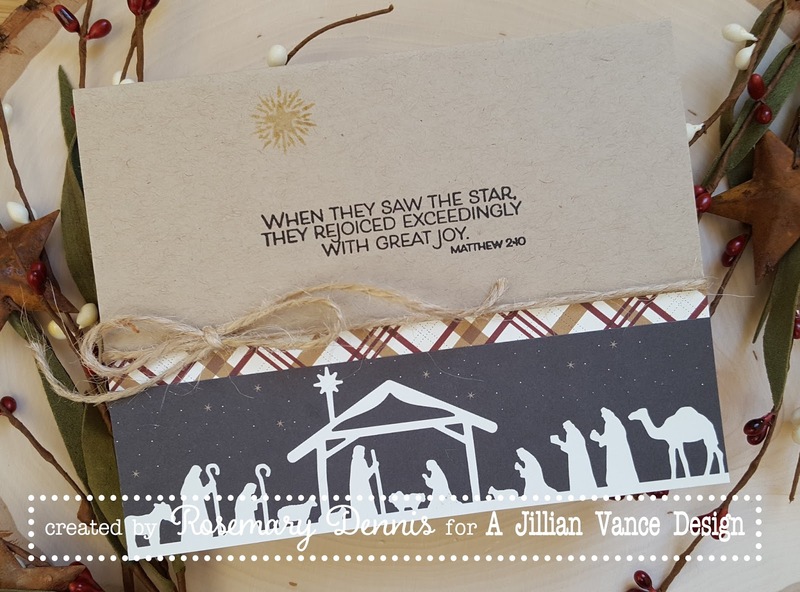 This card uses the beautiful Christmas Star stamp set. I will be honest and tell you that I was really crunched for time this past weekend. I usually get my card done on Friday afternoon or Sunday at the latest, but this weekend was busier than usual so I had absolutely no time!! That left me scrambling on Monday morning to get something done so I decided to rely on some patterned paper from the Echo Park Wise Men Still Seek Him 6x6 pad. 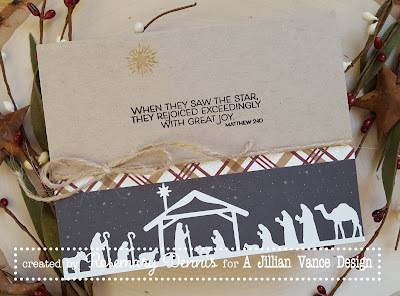 One of the papers in the pad consists of different strips and one of the strips features the Nativity scene. So I trimmed that strip out and adhered it to the bottom of a kraft cardstock base along with a strip of patterned paper from the pad. 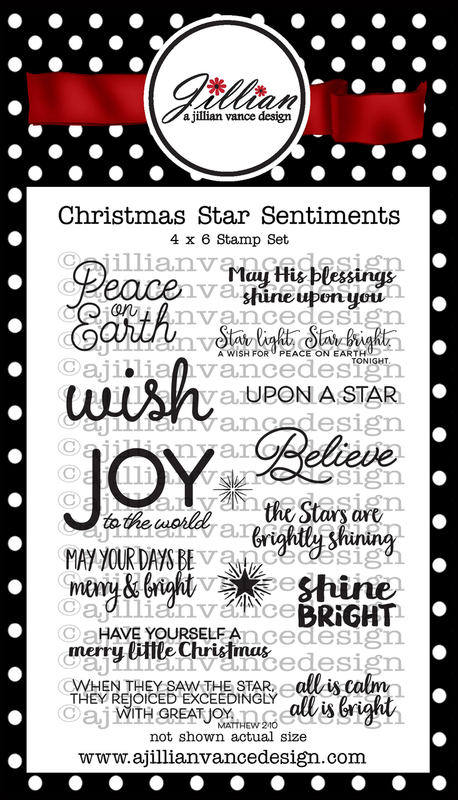 Using my mini MISTI I centered the sentiment from Christmas Star, stamped it in black ink and then stamped a star image from the set using Delicata Golden Glitz ink. Finished things off with a twine bow. 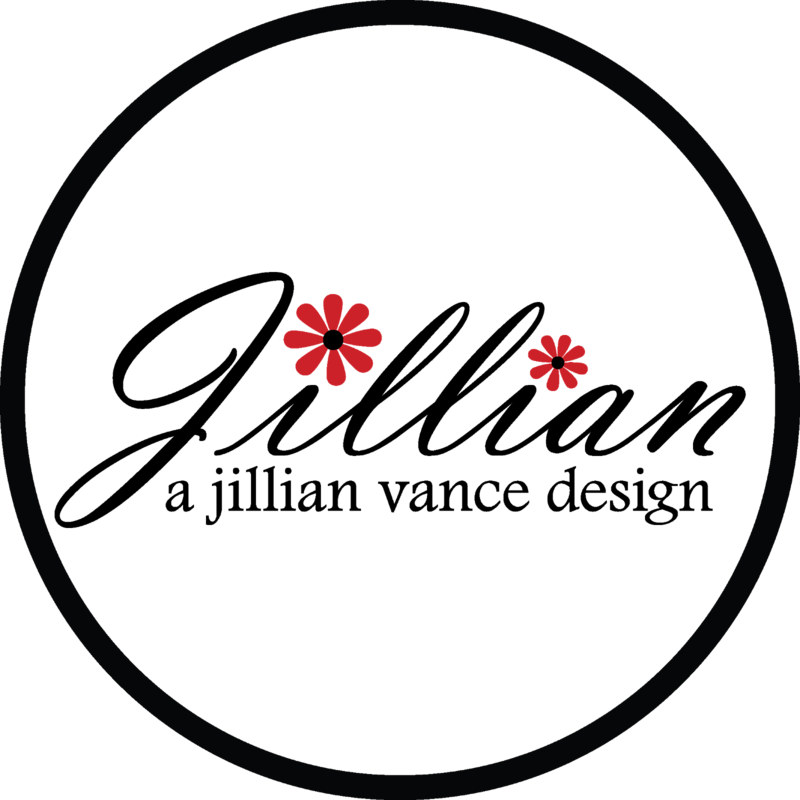 A simple and quick, but I think lovely, design! Oh this is so hearfelt and sweet! The stripes look wonderful! This is a beautiful Christmas card Rosemary! Oh wow--one of my favorites, Rosemary! 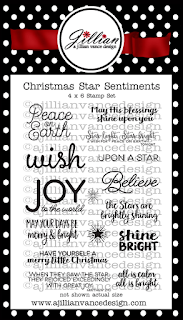 That is one neat paper pad & I love the sentiment & little gold star!